Remember the Swiss gold referendum? 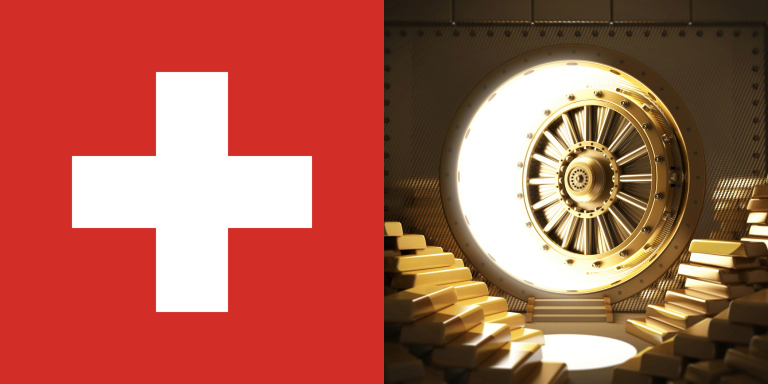 The voters have spoken, and on November 30 they decided against requiring the Swiss National Bank to hold 20% of its assets in gold. The initiative garnered worldwide attention in the markets and the media, as investors and analysts grappled with its potential implications. After news broke that it had not passed, gold fell 2%, touching below $1,150 an ounce, and then rebounded strongly on Monday to above $1,200. But what about the bigger picture? Many central banks joined the conversation. Russia, for instance, recently made its largest gold purchase in over 15 years and continues to accumulate more each month. The Netherlands repatriated 122.5 tons of gold held at the Federal Bank of New York to its vaults in Amsterdam, according to a November 21 press release from the Dutch central bank. The European Central Bank also spoke last month of possibly adding gold to its assets. It is clear that although the initiative did not pass, it sent ripples through the gold market and attracted attention to the issue of gold’s place in government monetary policy. At the very least, it demonstrates that the belief in gold as wealth protection still holds strong among both the government and the public. Interested in gold ownership for yourself? Call us today! Gold ownership is not limited to central banks. American Bullion helps investors of all sorts buy physical gold coins and bars, or even add them to a retirement account through a Gold IRA. For more information, call us today at 1-800-326-9598 or request a Free Gold Guide.